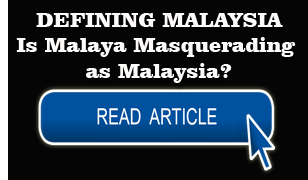 Home Expose The Truth Defining Malaysia: Is Malaya masquerading as Malaysia? Whichever perspective is taken to answer this simple question Malaysia as a Nation will no longer be the same. 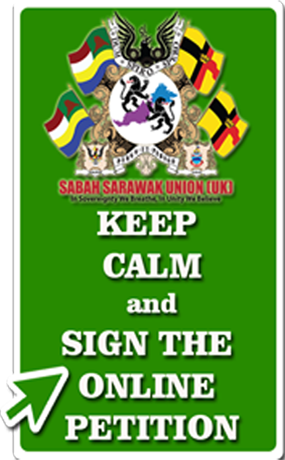 If it is Malaya masquerading as Malaysia, then Sabah and Sarawak are free to leave the union. If the Federation of Malaya is actually part of Malaysia as agreed under the Malaysia Agreement 1963, then States of the Federation such as Kelantan, Terengganu, and Johor etc. are free to leave because they are no longer bound to the union by the Federation of Malaya Agreement 1957. Realizing this impasse this paper is an attempt to examine and should be analyse the reason for having this identity crisis and the possible solutions that can be adopted to resolve the issues. 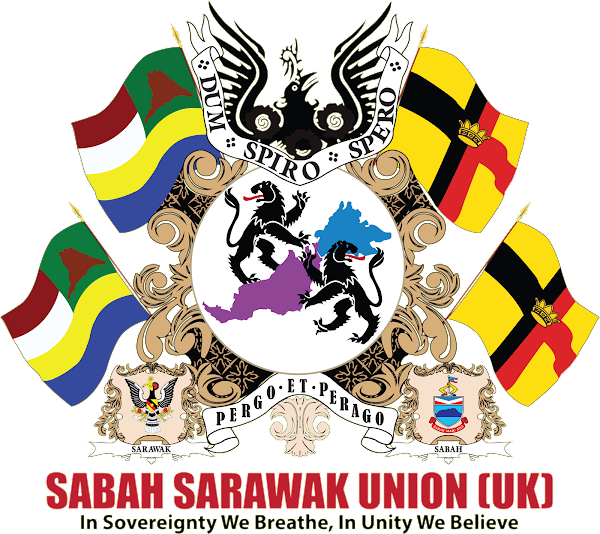 The Colonies of North Borneo and Sarawak and the State of Singapore shall be federated with the existing States of the Federation of Malaya as the States of Sabah, Sarawak and Singapore in accordance with the constitutional instruments annexed to this Agreement and the Federation shall thereafter be called "Malaysia" (Emphasis added). 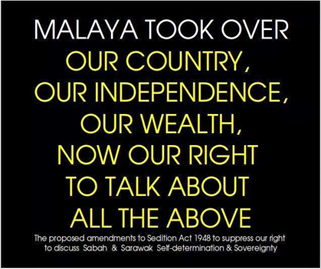 It is very unfortunate that the changes made to the Federation of Malaya’s Constitution were never made sincerely and thoroughly as the base for building the new Nation. There are interpretations to the Constitution which may be purposely overlooked. This oversight is no excuse, because the Nation has existed for the last 51 years, yet no appropriate changes was made to reconcile any inconsistencies. Imagine the implications to so many agreements that have been signed as the Federation of Malaysia, so many laws that have been passed by the Malaysia Parliament, and so many international conventions and treaties ratified as Malaysia. 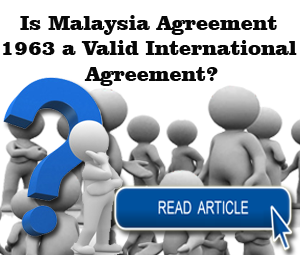 Instead of making the necessary changes as in accordance to the Malaysia Agreement 1963, certain interpretation was never altered accordingly. As such it is the definition of “the Federation” which is today creating the crux of the identity crisis for Malaysia. 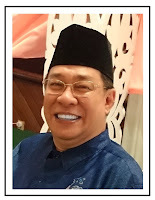 The definition made it appear that the Federation of Malaya is masquerading as Malaysia – the reality is that Malaysia is actually Malaya which was formed by the Federation of Malaya Agreement 1957 and NOT formed by the Malaysia Agreement 1963. 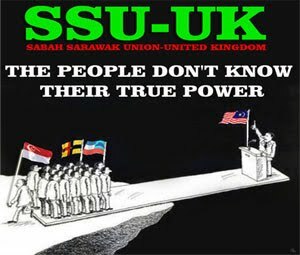 But most importantly when the structure did not reflect Union on top of a Union in the formation of Malaysia its implication to the laws of the Federation which were passed for the last 51 years may perhaps not be enforceable in Sabah and Sarawak. The implication of this assertion is catastrophic. 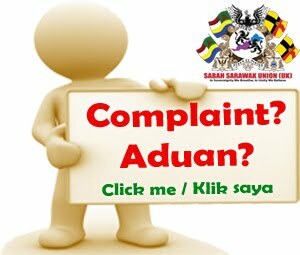 This refers to the Laws of the Federation containing word such as – “the Federation”, “the Government of the Federation”, “the Federal Government”, and “the Malaysia Government” etc. 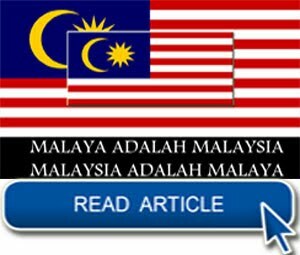 How is it possible to make use of the laws made by the Federation of Malaya applicable to the Federation of Malaysia? 1. 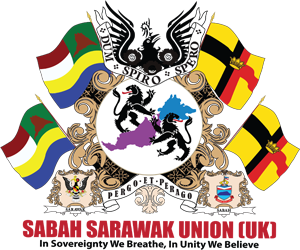 (1) For the purpose of enabling North Borneo, Sarawak and Singapore (in this Act referred to as "the new States") to federate with the existing States of the Federation of Malaya (in this Act referred to as "the Federation"), the Federation thereafter being called Malaysia, on the day on which the new States are federated as aforesaid (in this Act referred to as "the appointed day") Her Majesty's sovereignty and jurisdiction in respect of the new States shall be relinquished so as to vest in the manner agreed between the United Kingdom of Great Britain and Northern Ireland, the Federation and the new States.